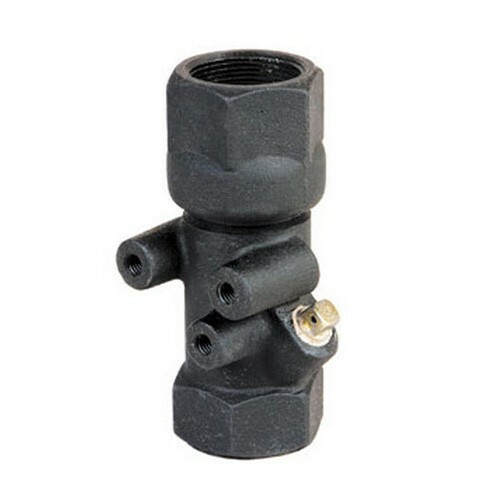 The Universal 0611V-3040 Tight Fill Vapor Recovery Adapter Check Valve with 4 inch female threads; returns vapor back to the tank truck during a product drop. A poppeted valve seals vapor tight when uncoupled. The OPW 70-0070 1-1/2" Vertical Check Valve w/ Shear Groove is installed on suction system fuel lines directly below the inlet to the pump in the dispenser island to maintain prime. The OPW 70S-0075 1-1/2" Vertical Check Valve w/ Shear Groove is installed on suction system fuel lines directly below the inlet to the pump in the dispenser island to maintain prime. 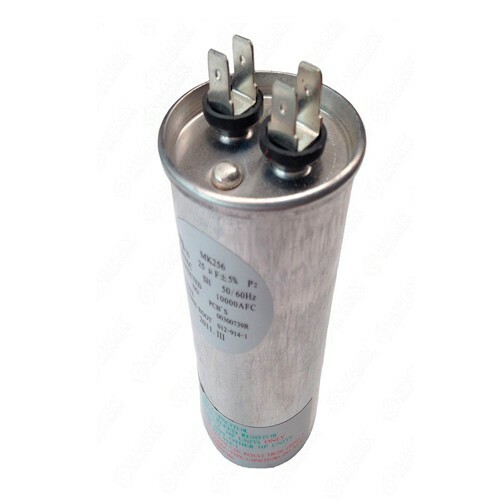 With Additional Features of Stabilizer Mounting Bosses & Built-In Air-Test Port. 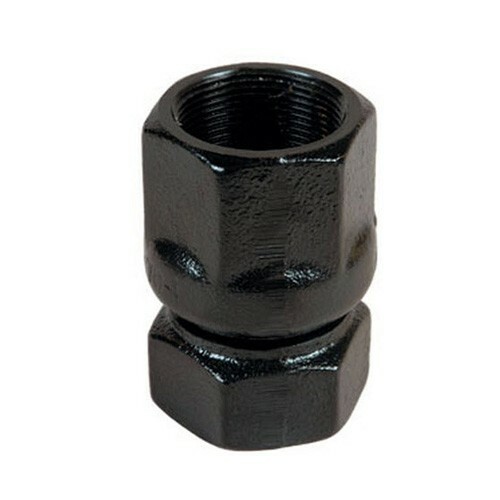 The Universal 0611V-3030 Tight Fill Vapor Recovery Adapter Check Valve with 3 inch female threads; returns vapor back to the tank truck during a product drop. A poppeted valve seals vapor tight when uncoupled. 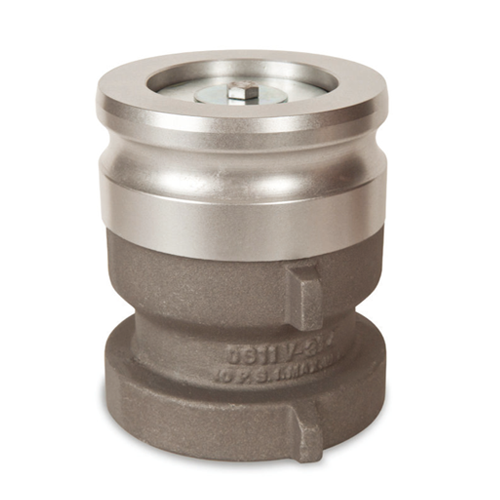 Universal 401-15 1-1/12” Angle Check Valve is used to holds the prime in suction systems. Ultra precise machined bronze seat and poppet for effectively holding the prime. Universal 401-20 2” Angle Check Valve is used to holds the prime in suction systems. Ultra precise machined bronze seat and poppet for effectively holding the prime. 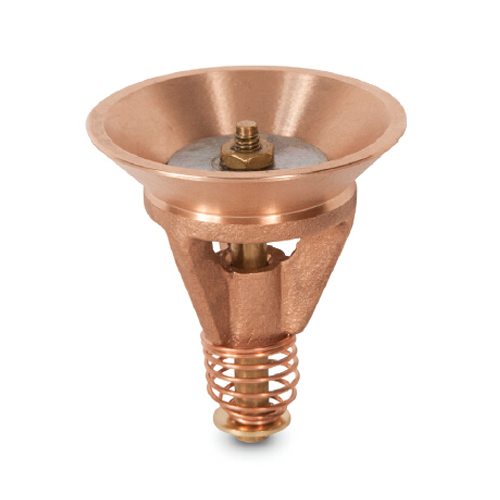 Universal 403-10 1” Anti-Syphon Valve is used to reduce fire hazards and prevent fuel spillage. It can automatically stop the syphon effect. 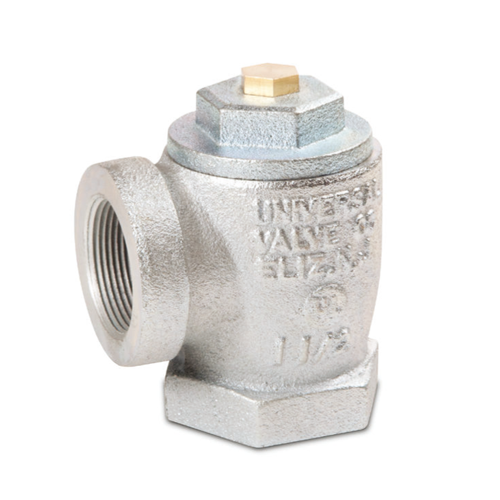 Universal 403-34 3/4” Anti-Syphon Valve is used to reduce fire hazards and prevent fuel spillage. It can automatically stop the syphon effect. 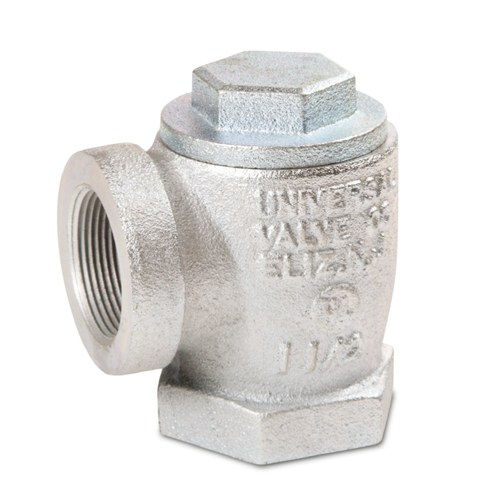 Universal 403-15 1-1/2” Anti-Syphon Valve is used to reduce fire hazards and prevent fuel spillage. It can automatically stop the syphon effect.